Apartment Penthouse 1 bedroom, on the fifth floor, furnished and equipped, american kitchen, built-in cupboard, terrace 12 m², air conditioning with heat pump, unobstructed views, communal pool with recreation area, community solarium, next to all the services the city, bus station, police, pharmacies, health center, etc., 10 minutes walk to the beach, 43 km from Alicante airport, 24 km from San Javier, and 20 minutes from golf courses. 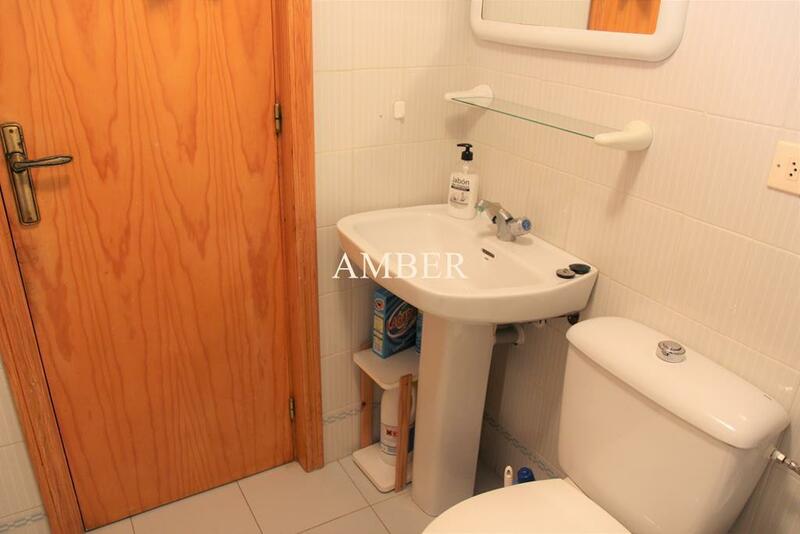 We present this incredible bungalow on the ground floor in the area of ​​Doña Ines, an area perfectly connected to the center of Torrevieja, and with a lot of services around it, as well as: a hypermarket, a shopping center, several restaurants and a leisure area.. 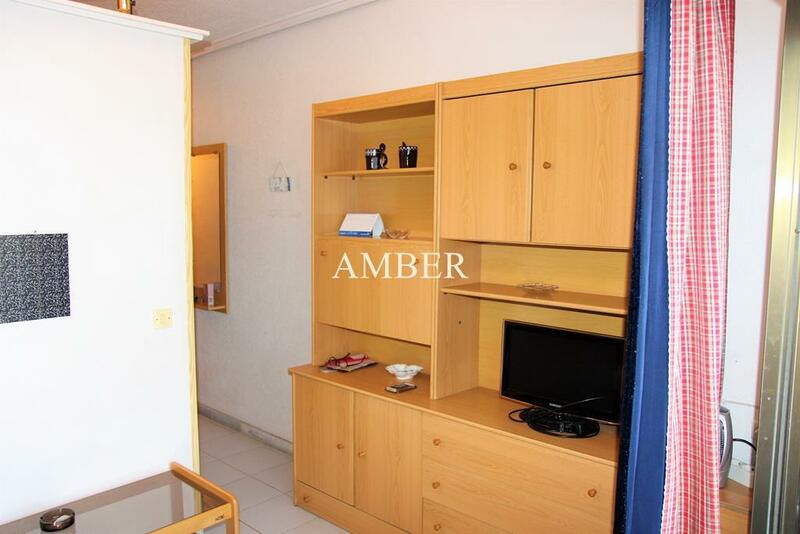 The house consists of 2 bedrooms and 1 bathroom, with american kitchen and a large living room. It also has a front terrace with a built-in barbecue to eat with the whole family.. The residential has a community pool.. Do not wait any longer and call us to arrange a visit! Villa Amalia is a new development just 300 m from the sea with garden areas, gym and several swimming pools, one of them heated. It consists of 57 properties of 2 and 3 bedrooms, duplex and semi-detached with high quality finishes, all with large terraces and / or solarium, bright living rooms, designed under bioclimatic criteria and garage space included in the price. . . Villa Amalia in front of the urbanization La Veleta is excellently located, near Torrevieja center town, supermarkets, restaurants, General Hospital and a wide range of beaches around. 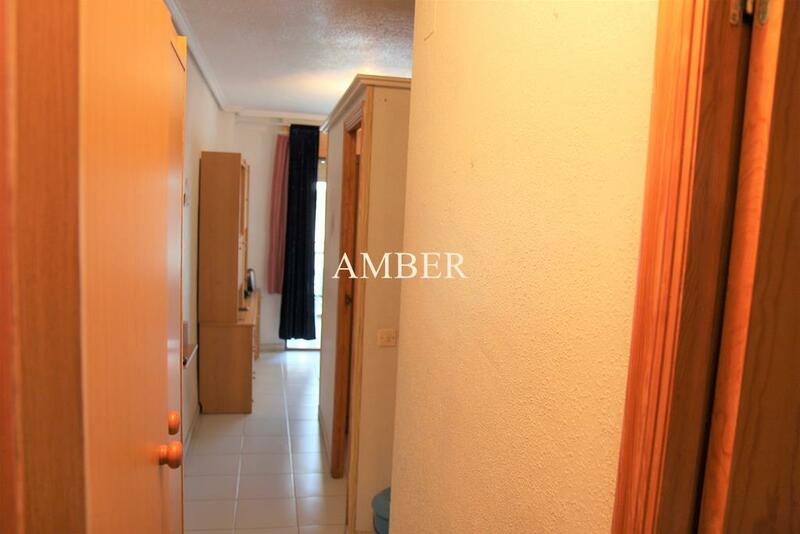 It is perfectly connected to the large shopping centers of the area and with Alicante Airport only 40 minutes away by car. 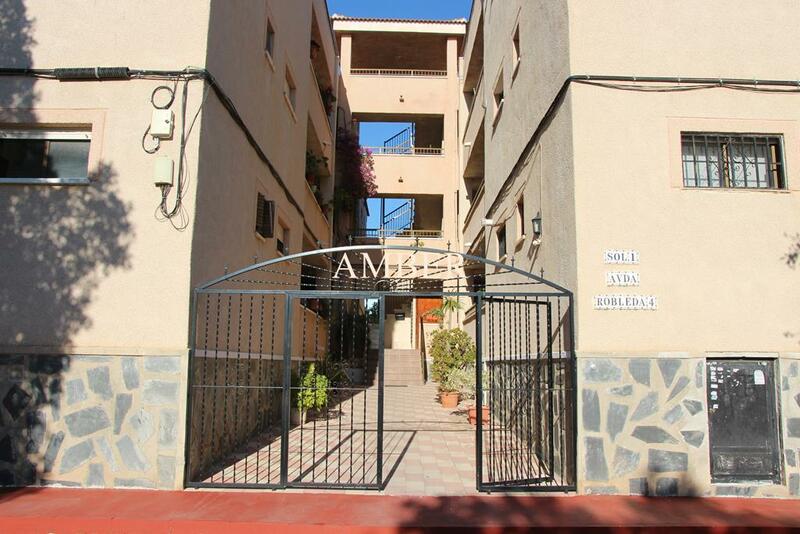 Wonderful new construction apartments located in Orihuela Costa, Alicante, the heart of the Costa Blanca. In this area you have all you can imagine (good weather 365d, all the servicies and amenities 5 minutes around, best beaches in the whole coast and, of course, and influence area with so many life). Luxury apartment where you can choose ground, 1st, 2nd or 3rd floor with a main terrace to enjoy the sun and a back yard. All the apartments have the best orientation that brings you privacy. Price include: · Parking space. · ACC fully installed. · Kitchen with whitegoods. 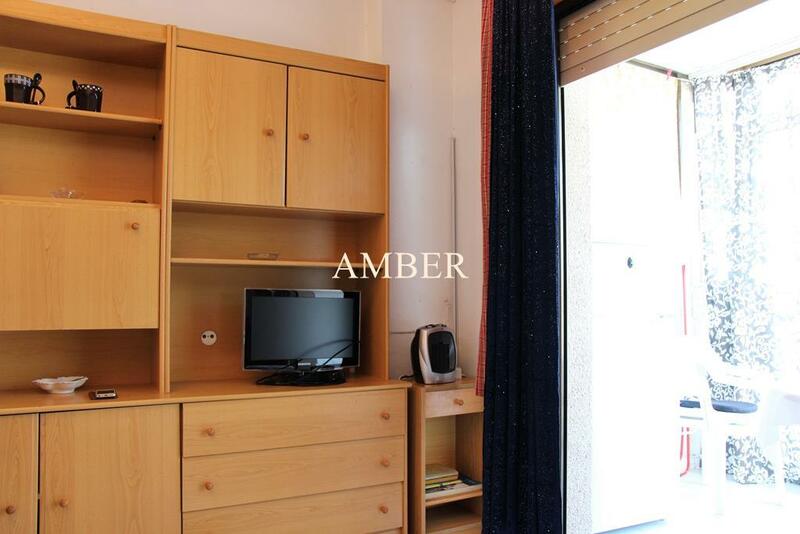 Wonderful new construction apartments located in Alicante, the heart of the Costa Blanca. In this area you have all you can imagine (good weather 365d, all the servicies and amenities 5 minutes around, best beaches in the whole coast and, of course, and influence area with so many life). You can choose between ground floor with front and back terrace and a beautiful garden. ; or a first floor with front terrace and solarium. 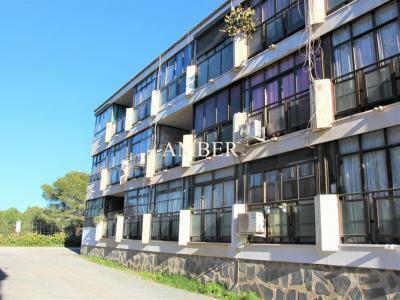 Only 500 meters from the beach we find this fantastic residential apartment with 3 bedrooms and 2 bathrooms with the possibility to choose between ground floor with garden and terrace or upstairs with terrace. With an incredible price for what it offers, all services to 5 minutes, the beach to 500 meters, private residential with a quiet neighborhood in which to be able to live all the year and a finished of first with an avant-garde design. Apartment in Torrevieja area Parque las Naciones, 60 m. of surface, 5 m2 of terrace, 700 m. from the beach, a double room, a bathroom, property to move into, equipped kitchen, interior wood carpentry, east facing, ceramic floor, aluminum-wood exterior carpentry.. Extras: adapted minus., Air conditioning, cold and heat pump, electricity, furniture, communal pool, terrace, buses, downtown, shopping centers, schools, urbanization, 24h surveillance, passage area. Community expenses: 25 Eur. We present this impressive villa in the Arcos del Mediterraneo urbanization.. 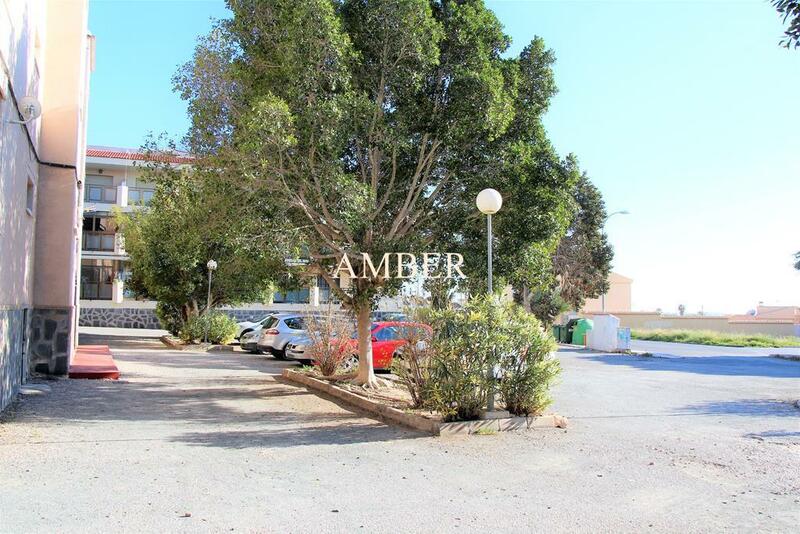 The house is located in sector 25, a quiet area, but at the same time only 5 minutes drive from the center of Torrevieja, although if you do not want to take the car, near the house you can find all kinds of services, such as supermarkets , hospitals or the sports city of Torrevieja.. The house consists of 2 bedrooms with fitted wardrobes, 2 bathrooms, kitchen, and a large living room.. 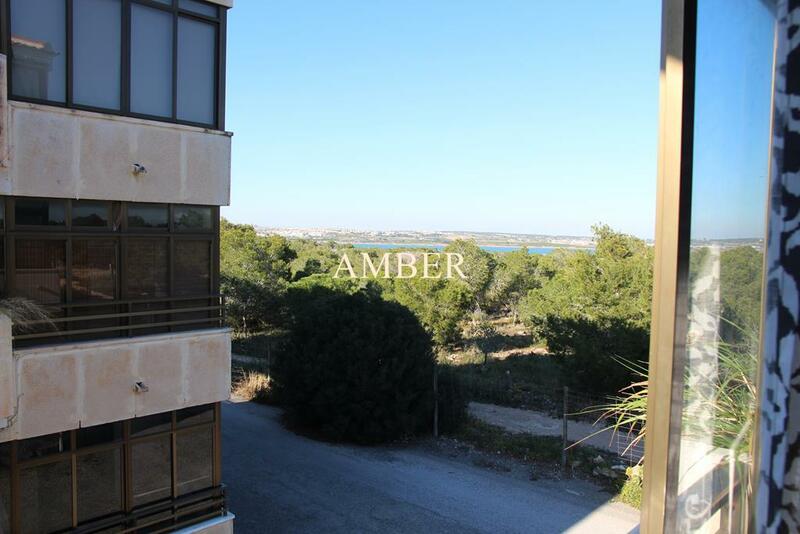 In the upper part has a huge solarium, with views of all Torrevieja.. It also has a small front plot with barbecue, and space to store the car.. Finally, the residential has a community pool.. Do not wait any longer and call us to arrange a visit to this beautiful villa! 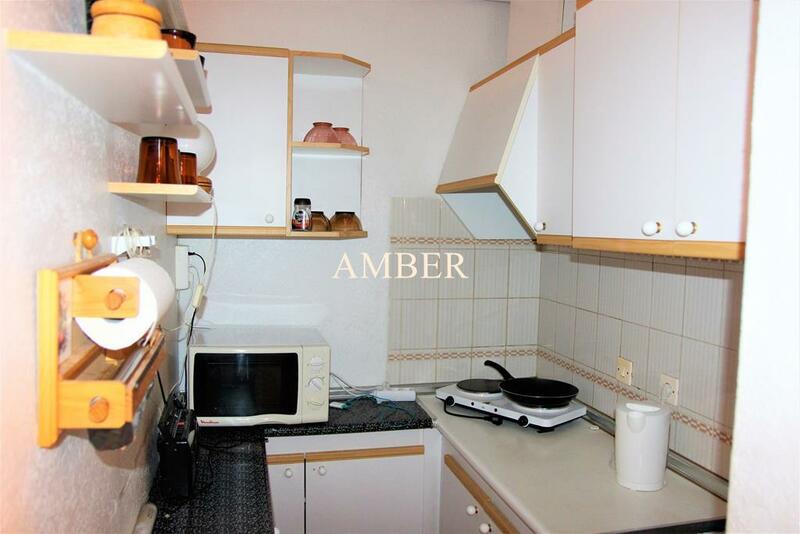 3 bedroom apartment, 1 bathroom, terrace of some 15m2 in the urbanization La Siesta in Torrevieja. 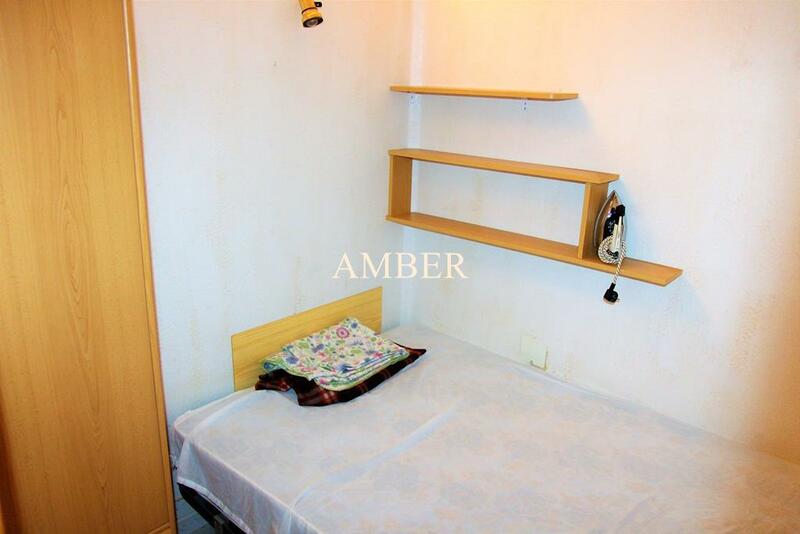 Very spacious housing and in a quiet area. 4km from the Torrevieja plays. Ground floor. Oriewntacion South. 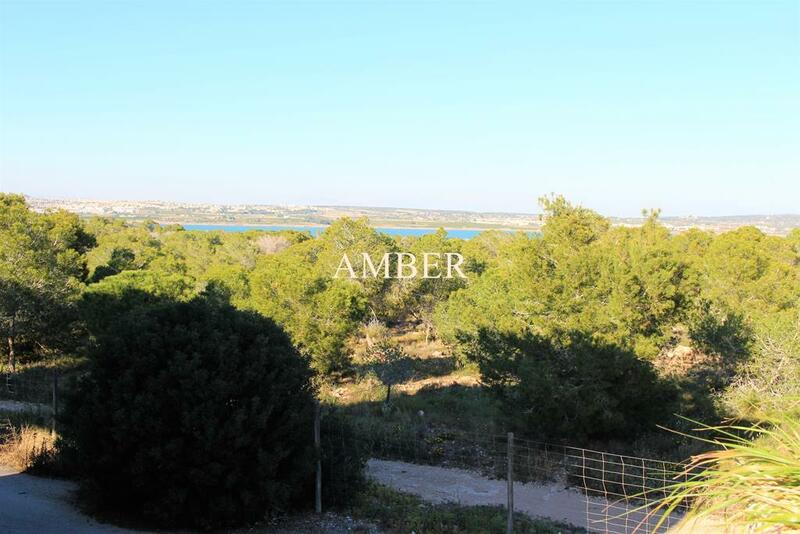 Reduced from €67,000 to €60,000 a good opportunity. 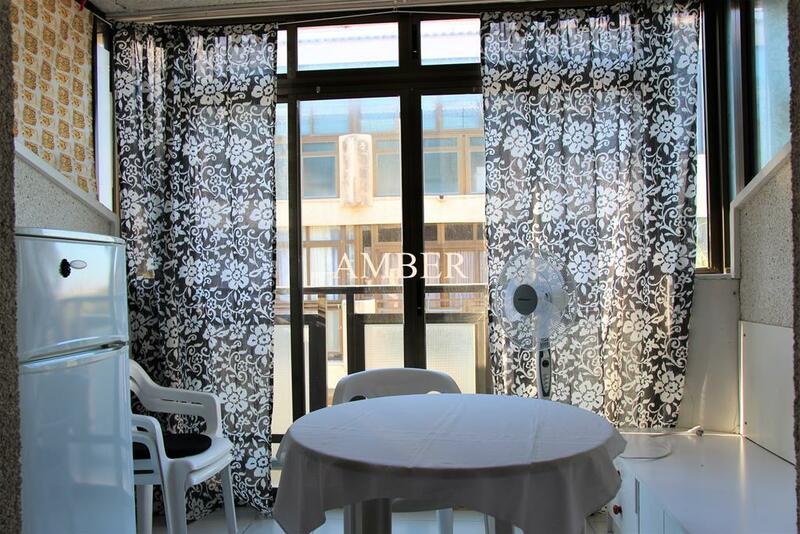 Studio in San Luis, Torrevieja, Alicante. 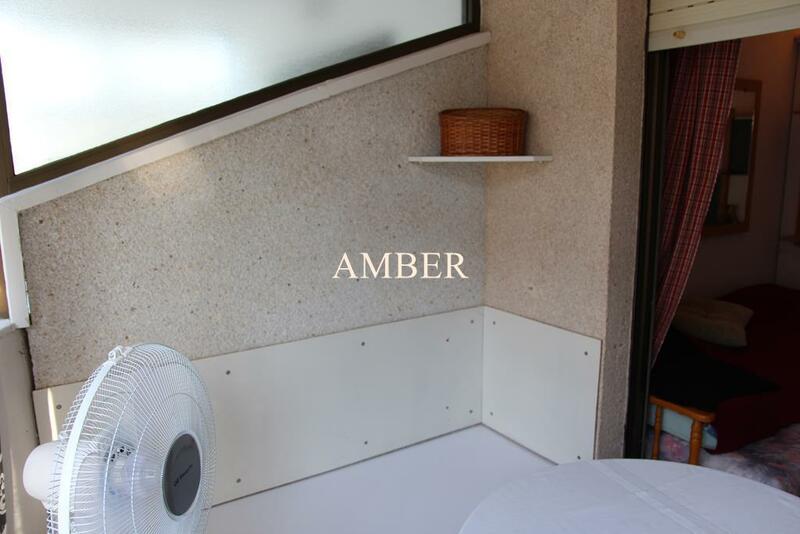 Consists of a living room, 1 bedroom, kitchen, glazed terrace, toilet. 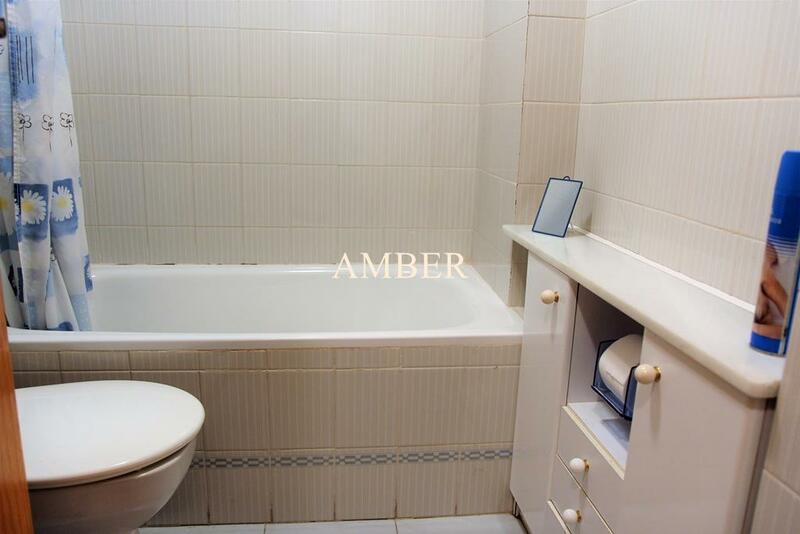 Located 4 km from the beach. Furnished. Prices are going down in the areas: La Mata, El Acequión - Los Naúfragos, Los Balcones - Los Altos del Edén.